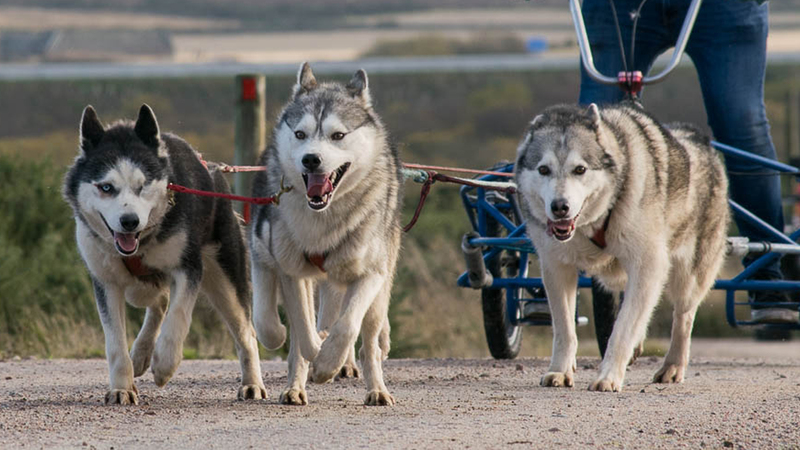 Meet our team of Siberian Huskies and share in our passion for this awesome breed with one of our inclusive packages. 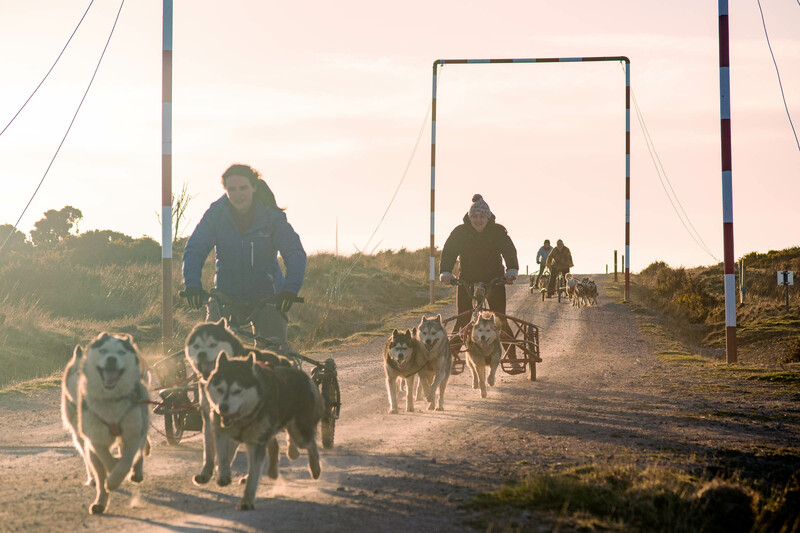 All participants will prepare their very own team and equipment for the trail during which time each person will be assessed on their capabilities and will be teamed up with a suitable team of 3 ,4 or 5 Huskies. All Huskyhaven activities and experiences must be pre booked in advance. Group bookings of 2 or more will qualify for group discount. Please call or email your requirements along with group size and age also your preferred dates. We will inform you of availability and provide payment option details. All bookings require a minimum 50% to confirm. 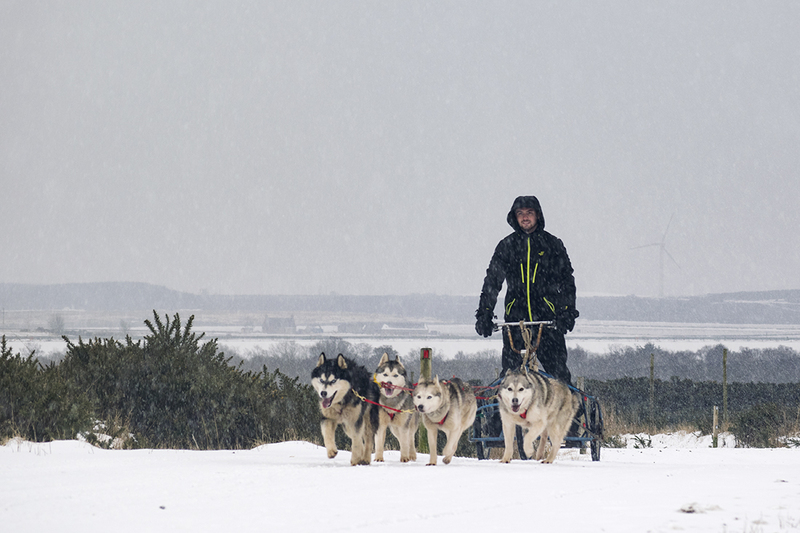 Come along and enjoy the ride of your life on our trail of dreams with the Twilight mushing experience, week nights throughout winter. This experience will last around 2 hours and will be weather dependent on the distance we reach on the trail, which will be between 1 and 3 miles. This is the perfect introduction into what it is really like to be a musher and feel the adrenaline of running your husky team for yourself. £45 per person (Group sizes will vary). 2 or more booking will qualify for our group discount. Max group size is 6. Hot drinks and snacks are included for trail fuel! This experience includes the full 7 mile trail and is not for the fainthearted. It can be quite demanding but the most fulfilling feeling at the top. Not only will you take in some of the beautiful countryside views, on the clearest nights the Aurora Borealis (aka Northern Lights) have been viewed from the top of the trail. This experience will last roughly 2 - 3 hours and it is important to take warm clothing as it can get extremely cold at the top of the trail. £65 per person (Group sizes will vary). 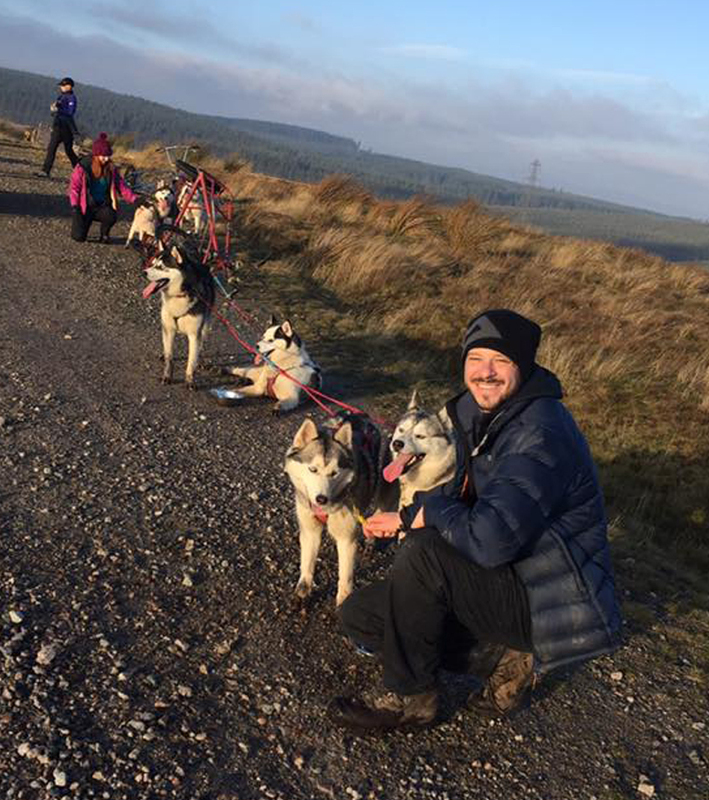 If you want to understand fully what it is like to meet, prepare and run your own team of dogs up a 7 mile trail then this is the experience for you! Over roughly 4 hours, you will help harness your team of dogs before preparing yourself for mushing up the trail, which in itself can be very demanding. On return to base, you will help unharness your team as they settle and then retire to our cosy cabin to relax with our audiovisual presentation and museum tour, while enjoying hot or cold drinks and snacks. 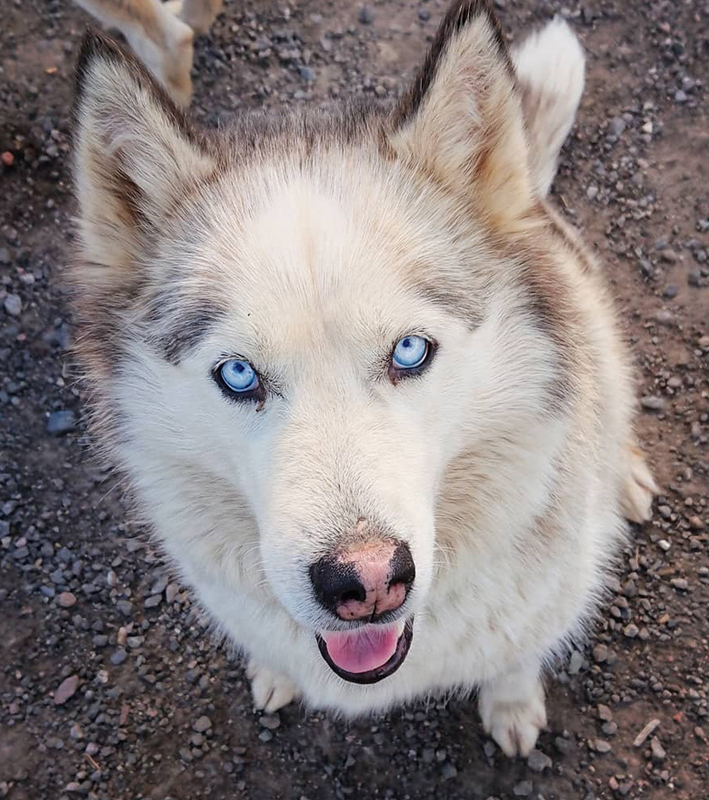 Here is where you will learn about the history of Huskyhaven, Siberian huskies, share Watties incredible Alaskan stories and find out just why Huskyhaven is so special. £85 per person (Group sizes will vary). Come along and get up close with our elite team of Siberian Huskies with unlimited husky cuddles and photos. Cost £15 per adult £12 U16s (Group sizes will vary). Hot and cold drinks and snacks included.